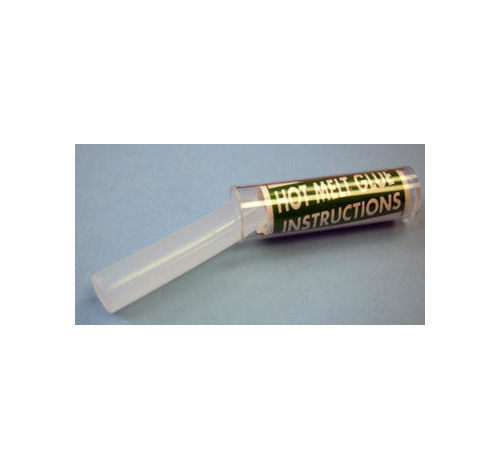 Stick of Glue that can easily be melted, Ideal for fixing tip tops on to Rods. 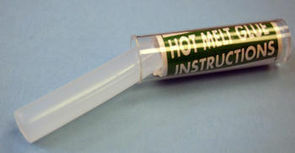 Can be remelted when set. Tip some rod builders use a small amount of this on the foot of guides to hold them in place while whipping the guide onto the Rod.